Wow, now that is how to make a lasting impression on the music industry! 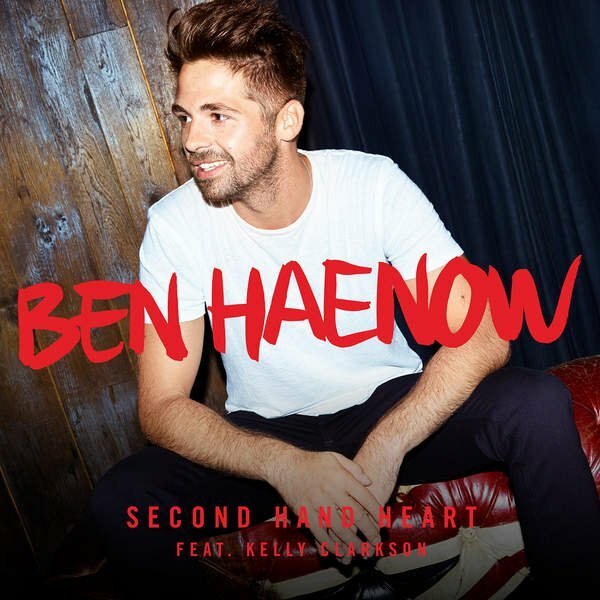 Ben Haenow has drafted in Kelly Clarkson for his brand new single 'Second Hand Heart'. Ben Haenow took to Twitter to announce the single on the 29th September 2015. Ben is pulling out all the stops with his first release since 'Something I Need' charted last year. Ben narrowly missed out on the 2014 Christmas No.1 after Mark Ronson and Bruno Mars swiped the prize for themselves after the rush release of 'Uptown Funk'.